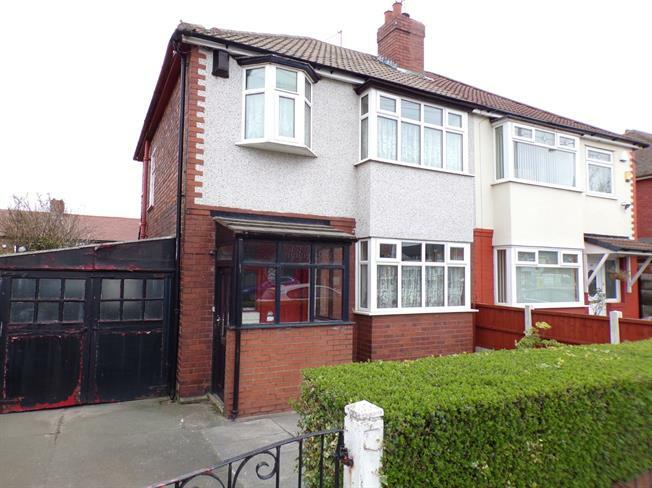 3 Bedroom Semi Detached House For Sale in Liverpool for Asking Price £85,000. Call our local high street branch today to gain more information or to book a viewing on the three bedroom semi detached house. The property was constructed in approximately 1930 and briefly comprises to the ground floor, entrance porch, hallway, lounge, living room and kitchen. To the first floor there are three bedrooms and shower room and to the outside there are front and rear garden with driveway and garage. 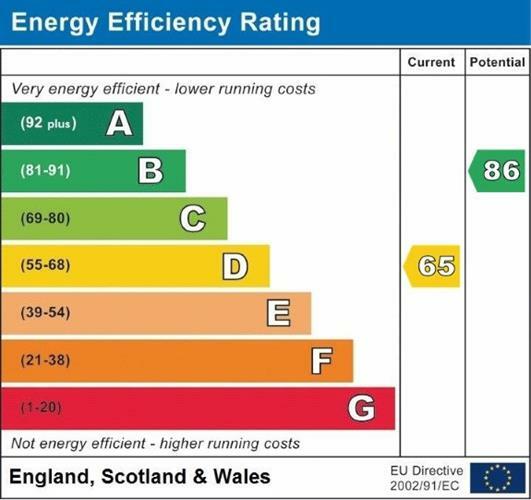 The property benefits from double glazed windows and gas central heating but requires modernisation making this a great investment with no chain delay. Wooden single glazed door and single glazed wood windows. Wooden single glazed door, single glazed internal wood window, radiator, carpeted flooring, painted plaster ceiling with ceiling light and stairs leading to first floor. UPVC back double glazed door leading to rear garden, double glazed uPVC window to rear aspect, radiator, carpeted flooring, picture rail and painted plaster ceiling with ceiling light. Wooden back single glazed door leading to rear garden, double glazed wood window to side aspect, radiator, vinyl flooring, painted plaster ceiling with ceiling light, roll top work surface, wall and base units, stainless steel sink with mixer tap, space for oven and hob and space for washing machine and fridge/freezer. Double glazed wood window with frosted glass to side aspect, carpeted flooring, painted plaster ceiling with ceiling light and stairs leading from ground floor. Double glazed wood window to rear aspect, radiator, carpeted flooring, built-in storage cupboard housing wall mounted boiler and painted plaster ceiling with ceiling light. Double glazed wood window to side aspect, radiator, vinyl flooring, part tiled walls, painted plaster ceiling with ceiling light, electric walk-in shower and pedestal sink. Driveway for parking, pathway to front door and gated access to street. Lawned area to border with shrubs and plants patio area and access to garage.